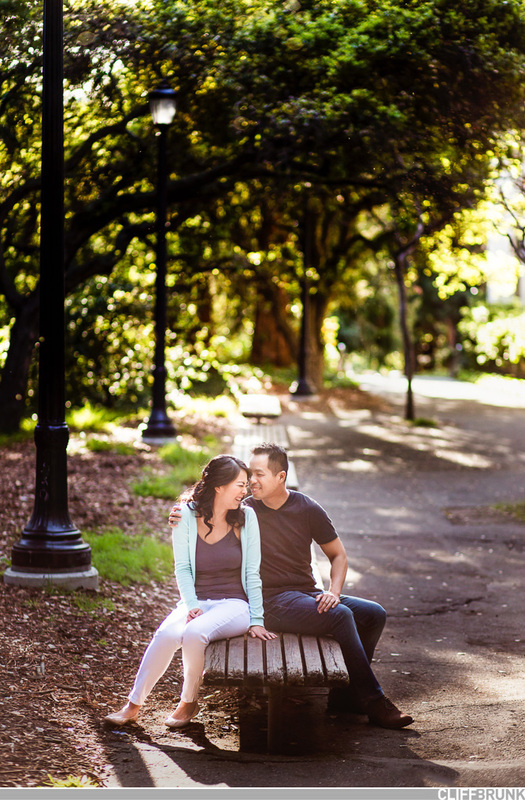 We had some fun recently with these two running around the UC Berkeley campus chasing light. 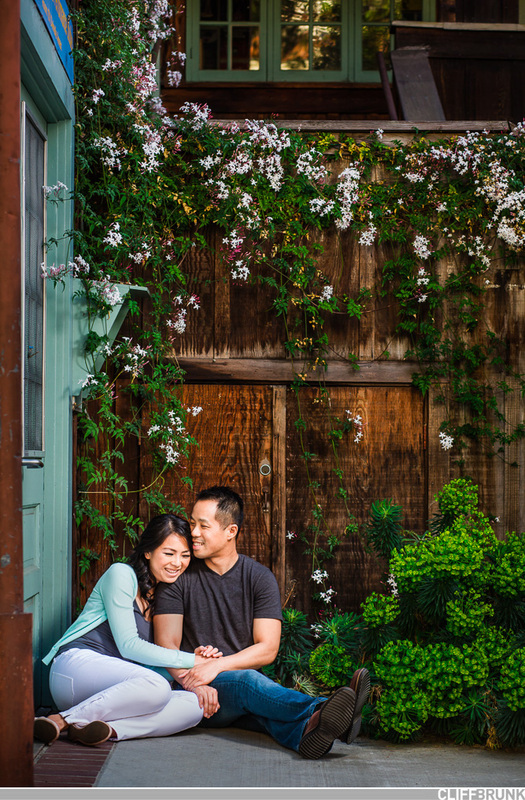 We had a lot of fun getting to know you both better, and can’t wait until August for the wedding! Fotograf Gdansk - Stunning work!